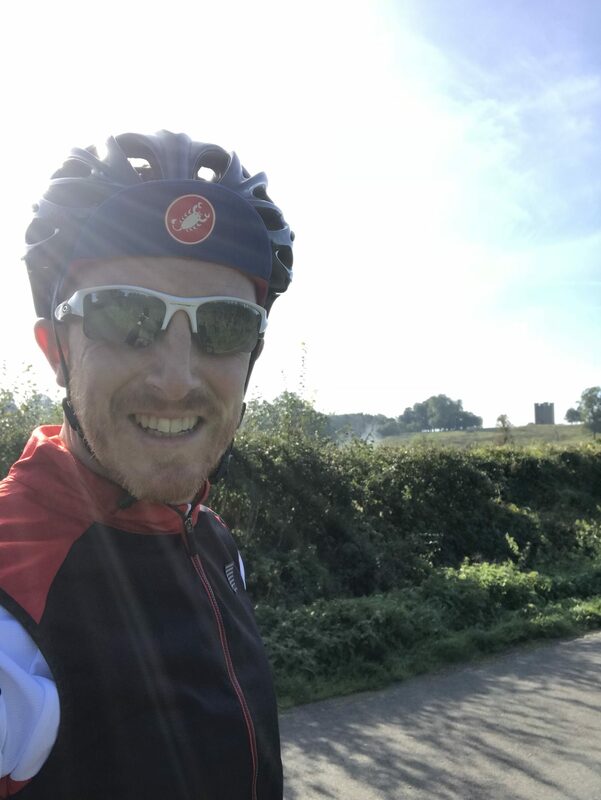 Gareth Lambert, a sales manager from Llanharry, is cycling the Prudential Ride London for Prostate Cymru, the leading prostate health charity in Wales. The ride which is part of the world’s greatest festival of cycling will take place on Sunday 4th August. The Prudential Ride was developed by the Mayor of London and his agencies in 2013 and has become one of the world’s leading cycling events, a lasting legacy of the 2012 London Olympic and Paralympic Games. Gareth has chosen to support Prostate Cymru as the charity, which supports Welsh men with benign prostate disease and prostate cancer, is a cause close to his heart. Gareth is fundraising online on his JustGiving page.